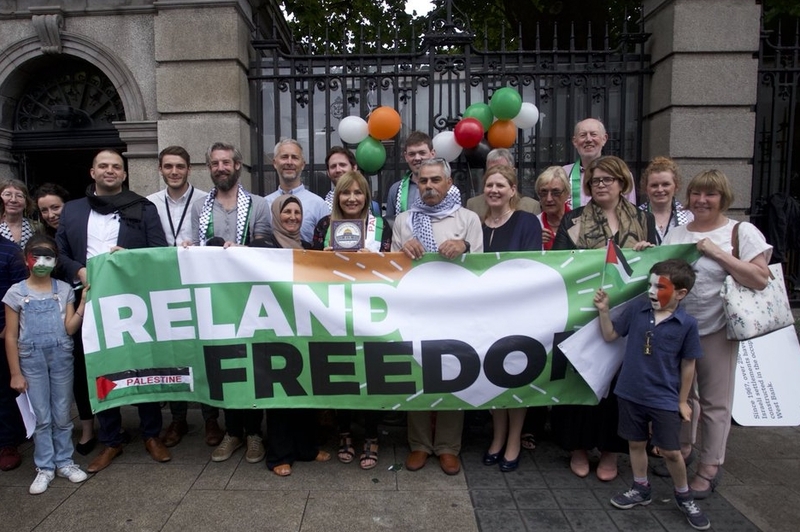 On 11th July, Seanad Éireann voted on the Occupied Territories Bill 2018. The Bill passed a second reading with 25 Senators voting for the Bill and and 20 senators, mainly Fine Gael, voting against. On 28th November the Bill was presented at Committee Stage in the Seanad and was passed by an overwhelming majority of 30 senators for and 13 against the Bill. When enacted, this Bill will ban imports from Israeli settlements established on stolen Palestinian land, a War Crime under international law. This Bill, developed by Sadaka and tabled by Senator Frances Black will prohibit the import of goods and services which are produced in illegal Israeli settlements. 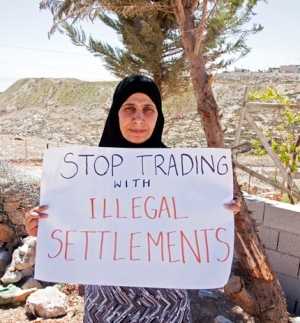 Settlements are a war crime under international law.